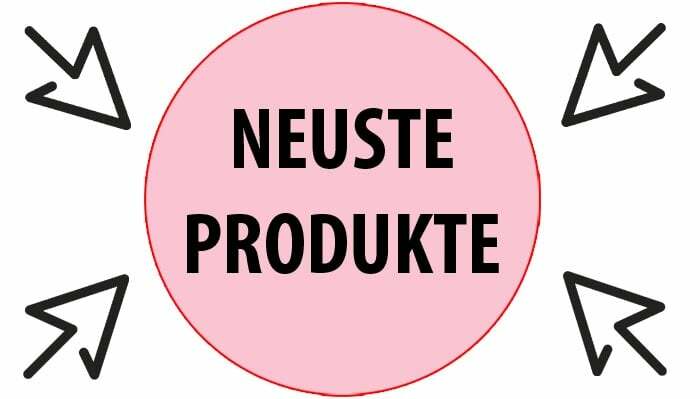 MPL Communications Ltd / Capitol Records / Universal Music Group 0 6025 6754502 6, weltweit. Seite 1: I Don’t Know (Paul McCartney). Seite 2: Come On To Me (Paul McCartney). 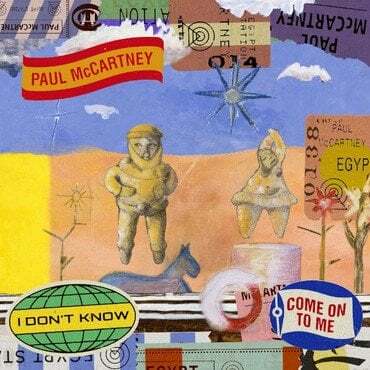 Pressetext: A limited edition of 5.000, one-time pressing of a special Double A Side single featuring tracks from Paul McCartney’s 17th solo album, EGYPT STATION. 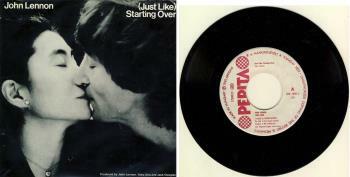 JULIAN LENNON: Single STICK AROUND. JULIAN LENNON: Single STICK AROUND. Original-Cover / Virgin - Charisma 108 029-100, Deutschland. 1977: CAFÉ CREME: gebrauchte Single UNLIMITED CITATIONS. Original-Cover / Bimbo 1C 006-99 597, Frankreich. 1981: MERYL KING: gebrauchte Tribute-Single JOHN. neutrales Cover / Jupiter Records 102 749, Deutschland.